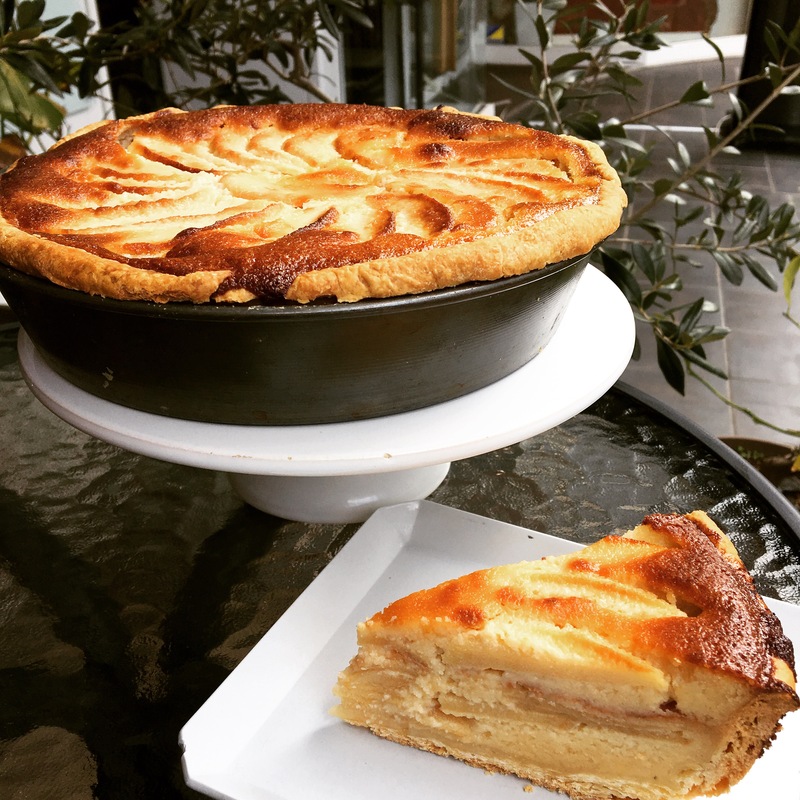 LA TARTE NORMANDE IS BACK! 🍋🍎 The Tarte Normande is back! Your favorite Apple and Almond Cream cake will be available from today and for a whole week!! You can also order the whole for 3990 yen (one day ahead). One piece 490 yen. Bon Appétit! !